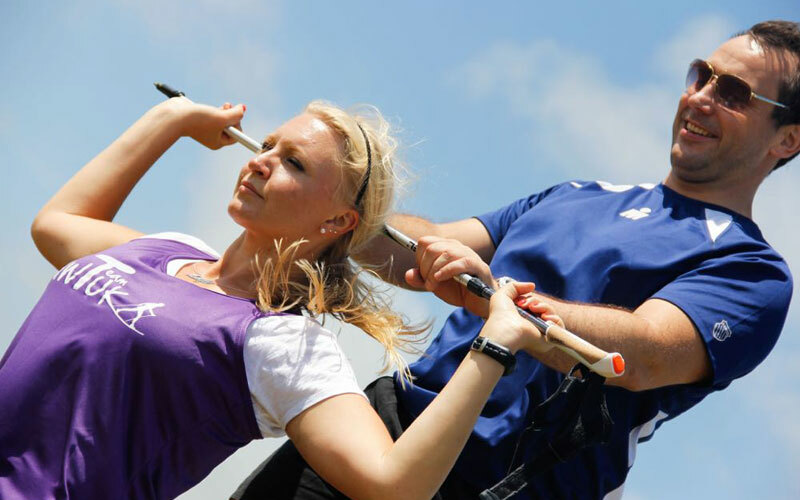 We create innovative modules to help our Instructors add to their skills and be able to provide classes for all ages and levels. All come with CPD points. 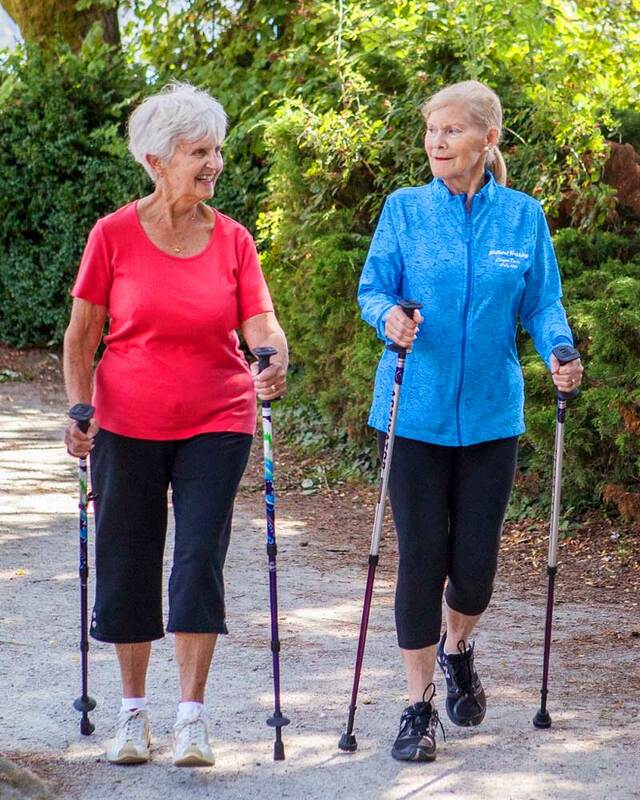 This concept was developed to ensure that those who may struggle to keep up with others on even the most gentle Nordic walks can enjoy an outdoor exercise class. 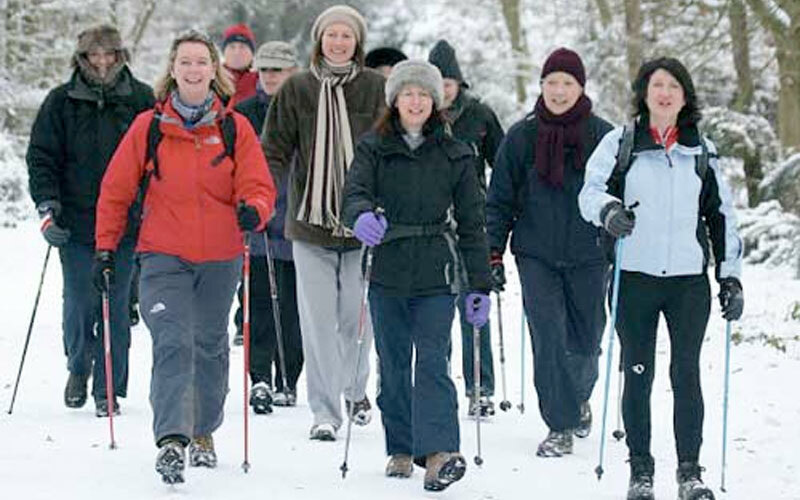 A great way to tempt in new customers or simply pep up your winter classes is to run specific SKI FITNESS courses that can be attended by both those that can Nordic walk and complete novices. 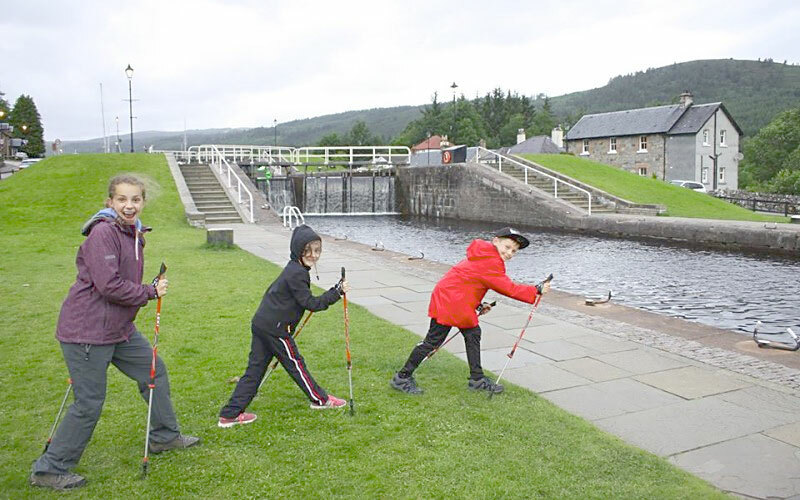 A fun course that will give you the skills to adapt pole walking for juniors, families and children – our drills and games have been designed to appeal to this market who don’t find NW technique sessions a barrel of laughs. 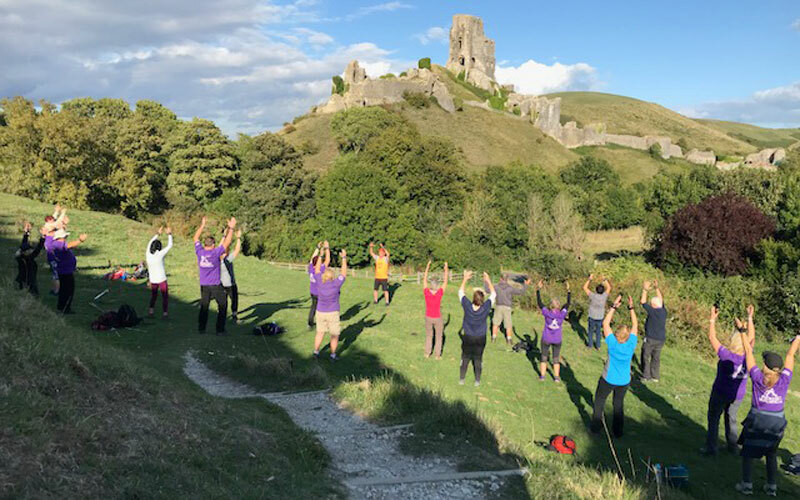 A one day course for those who are used to delivering technique courses but want to beef up their personal technique knowledge plus be able to add more depth and further training for clients. 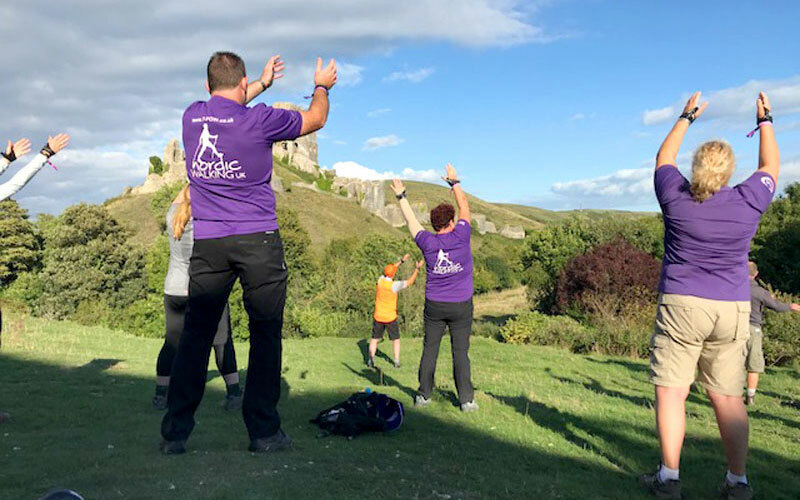 Day 5 of the Advanced Diploma, this module can be taken as a CPD module too and essential for any Instructor who wants to build the principles of fitness and progression into their classes via resistance training. 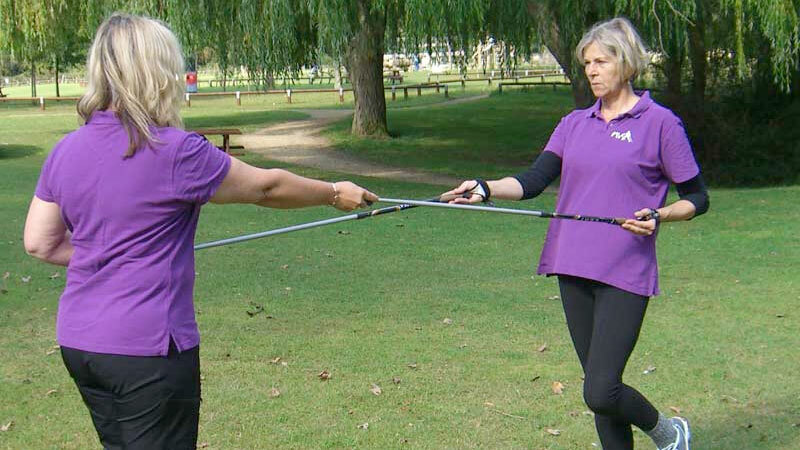 A specifically designed course for Nordic Walking Uk leaders and Instructors who operate in the urban park setting, or who are not venturing far from emergency service help such as the local ambulance service (i.e. not therefore needing Mountain rescue). 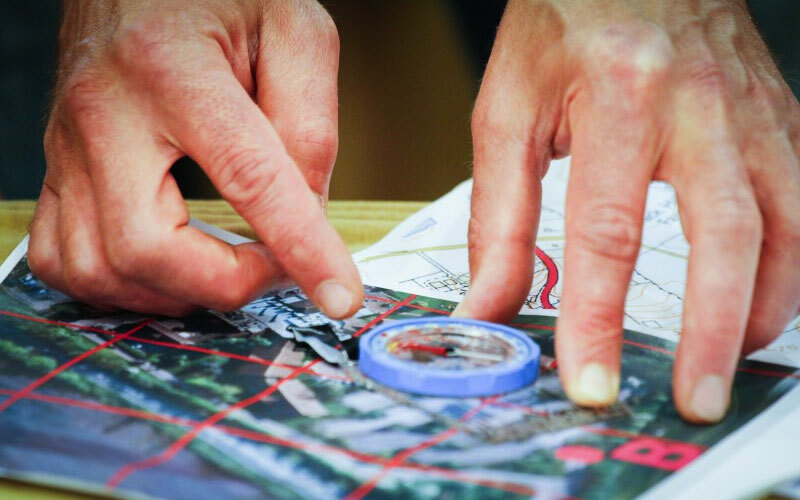 This course is ideal for those who are not confident with maps and want to make sure that should the sat nav or gps fail... they will get back safely! 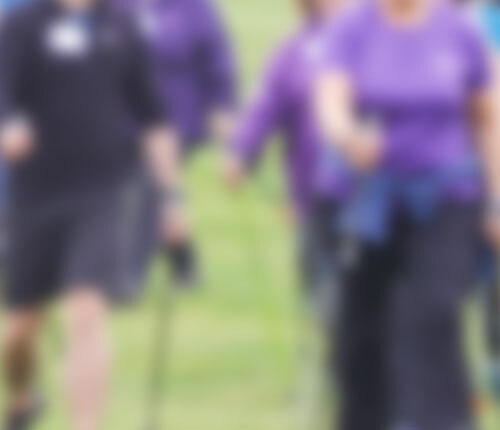 This unique course is aimed at Nordic Walkers and will make you feel that, whatever the weather and even if your sat-nav dies, you WILL be able to find out where you are and how to get home! 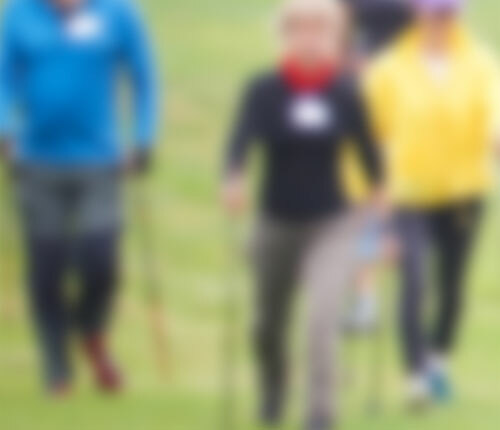 This workshop enables you to increase your reach into the community and diversify your customer base by building confidence to work with self-referred people with disabilities or chronic medical conditions. 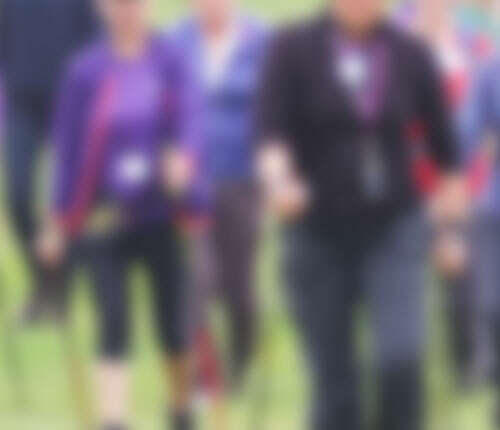 This is a one-day programme concentrating on communication skills, how to support clients overcoming barriers to participation and optimising motivation. 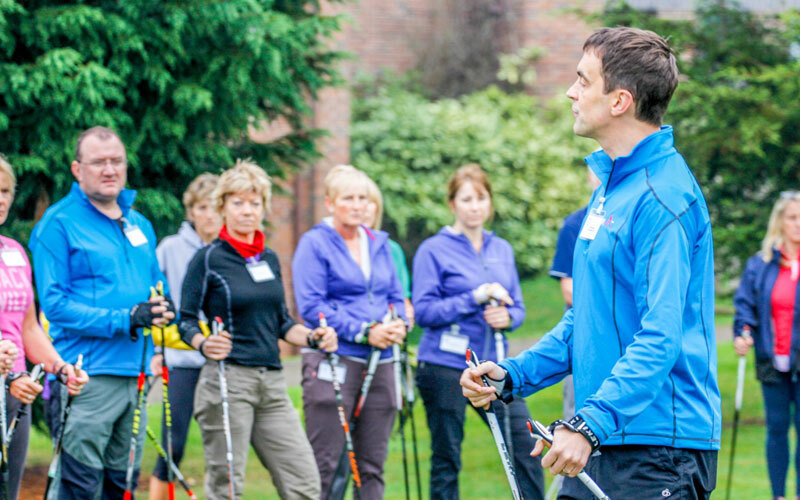 Exercise Anywhere Academy has teamed up with specialist medical and fitness online training organisations to create bespoke training modules tailored to meet the needs of Nordic Walking UK Instructors. 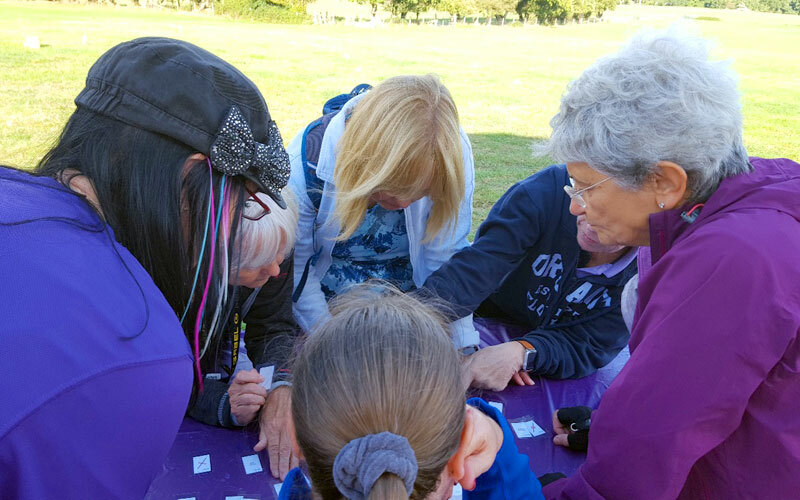 Understanding Medical Conditions – deepening your knowledge. 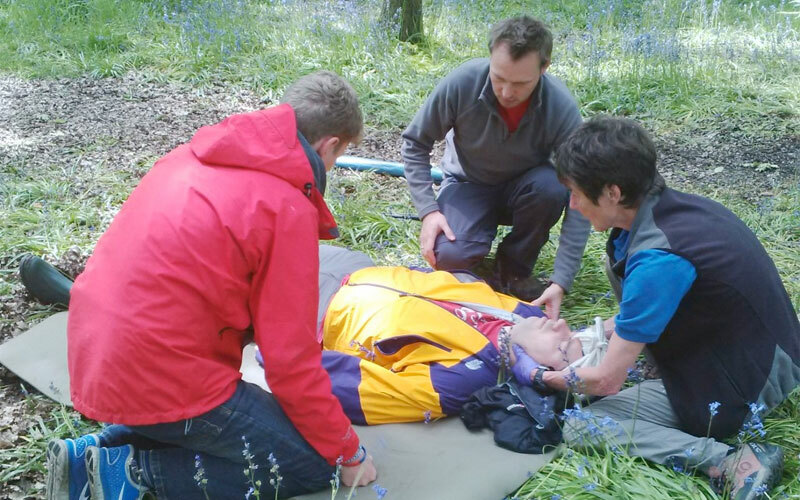 This module has been specially prepared to help NWUK Instructors be better prepared to manage their clients. advise on all of our courses.